Smartphones have changed the way that we live our lives. 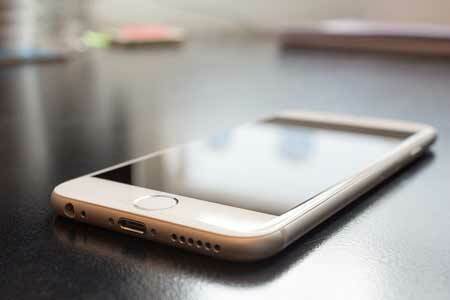 Our smartphones do a lot more than just make phone calls these days. There is an endless selection of apps available for download with just the tap of a button. Whatever you're looking for, there's probably an app for that. Most people always keep their smartphone within easy reach. These technology toys provide instant access to endless amounts of information. We rely on them for everything from making dinner reservations to navigating through the mountains. Apps make our lives better by enhancing our experiences. 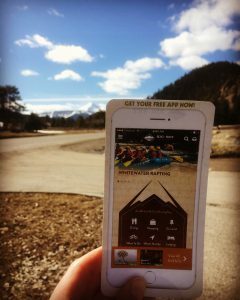 Did you know that there are lots of Big Sky apps that you'll want to have easily accessible when you come to Big Sky, Montana? It's true. Download the right apps and you'll be keyed into hiking, wildlife identification, skiing, local deals and events, hunting, geocaching, climbing, wildflowers, navigation, and so much more. Apps can truly make a great trip to Big Sky even better. This list barely begins to scratch the surface of what's possible with app technology. It would take a lifetime to sort through all of the apps that exist, and there are bound to be other apps that you prefer over these suggestions. 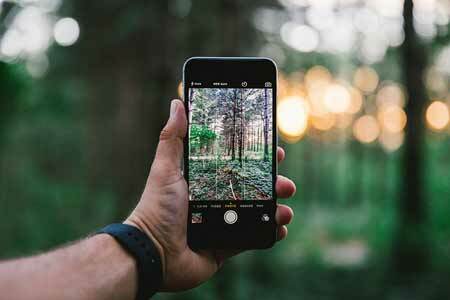 Stop by social media and tell us about your favorite Big Sky Apps. We'd love to hear about them. Wherever your adventures take you, be sure to share your best #montanamoments with the Big Sky community. Add #visitbigsky to your social posts and we'll find them! FYI - Smartphones are not 100% reliable. When you lose a signal or your batteries die, you can no longer rely on technology. Remember this when you go out to play in Big Sky's backyard and have a backup plan. Have fun, but stay safe too.